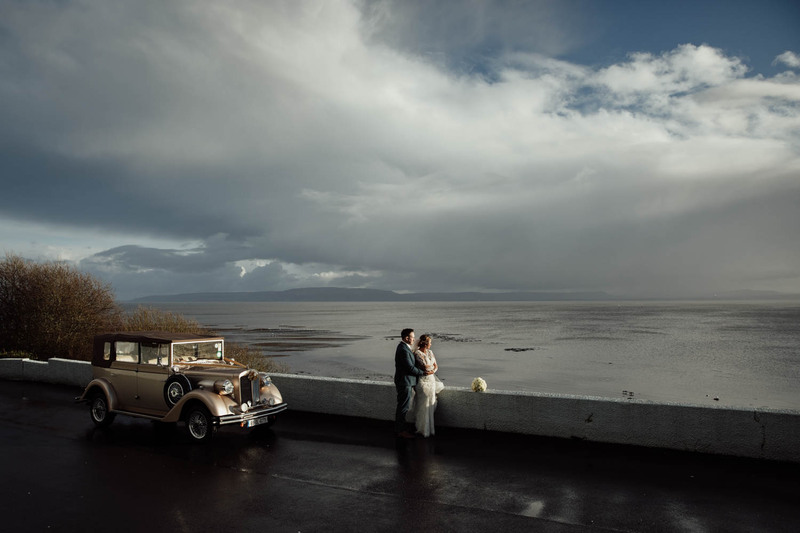 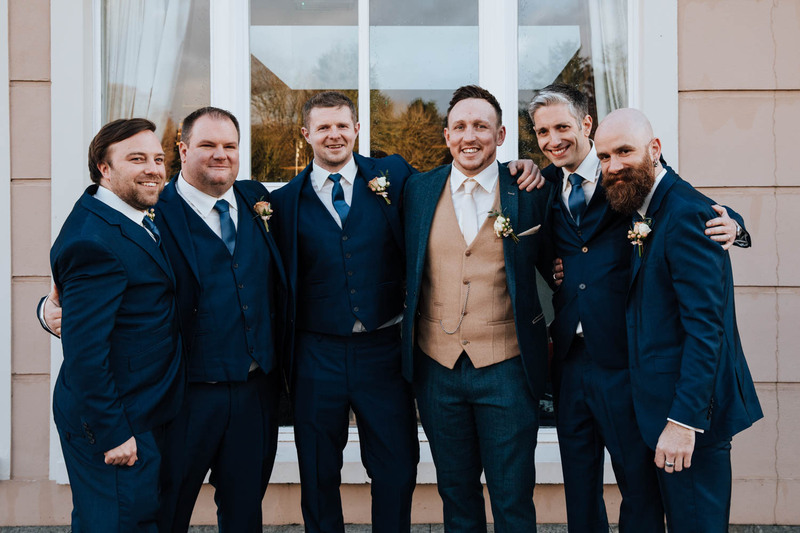 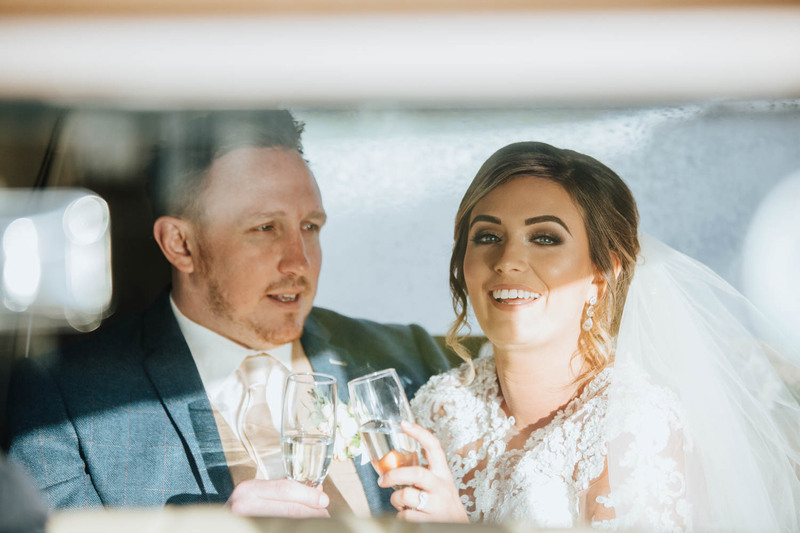 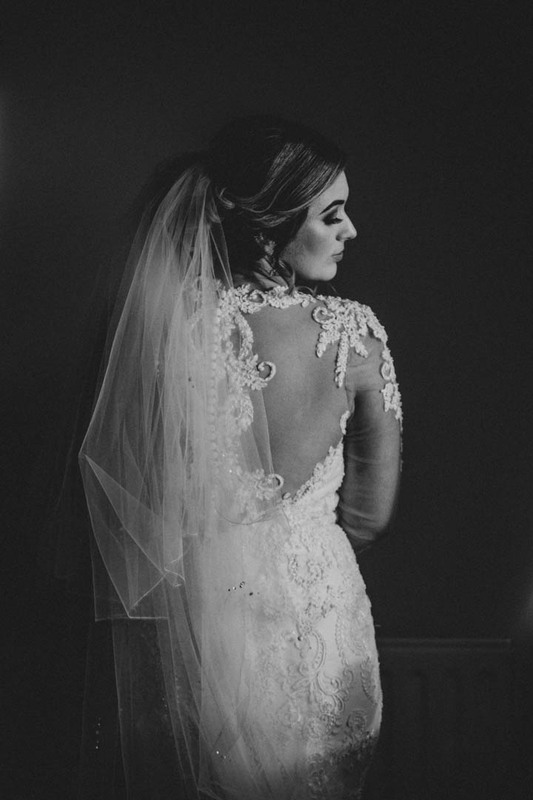 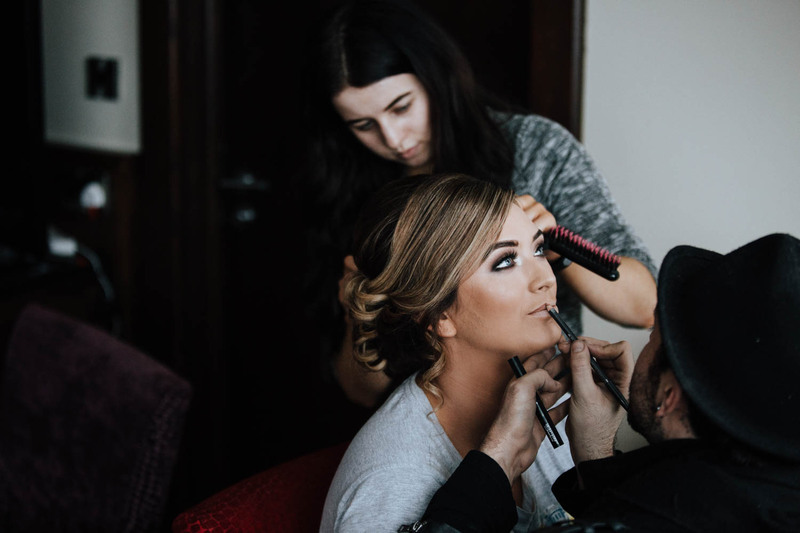 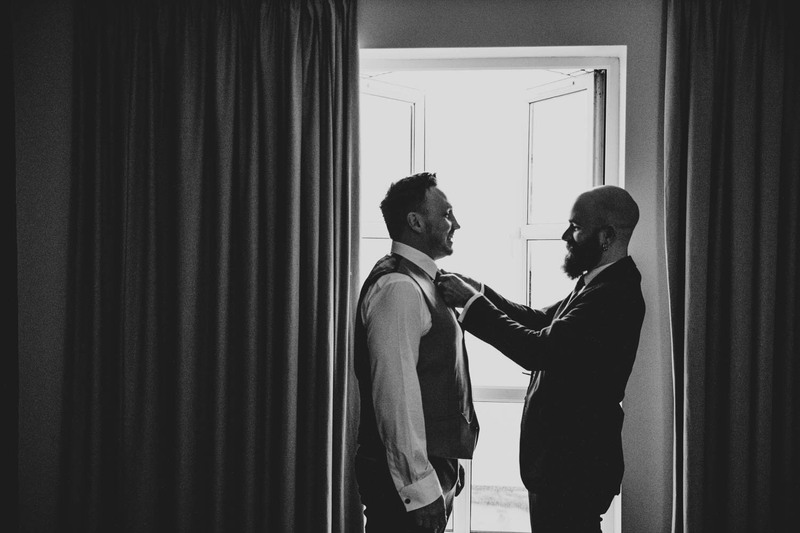 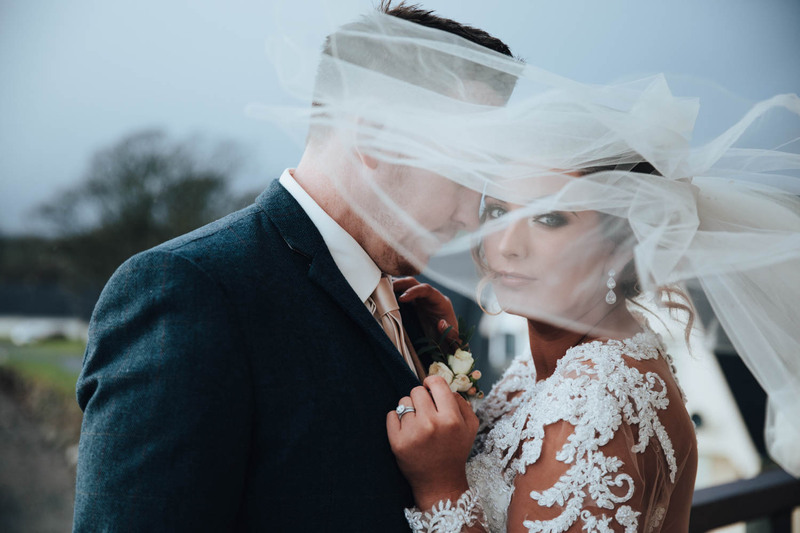 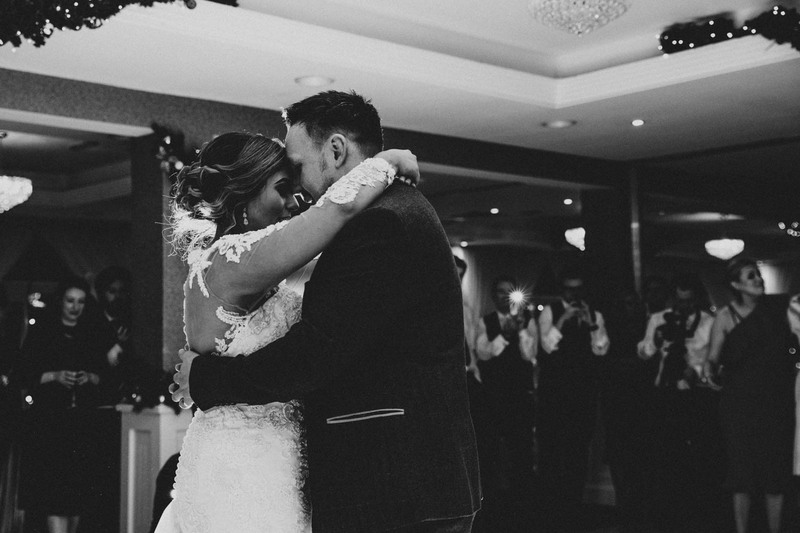 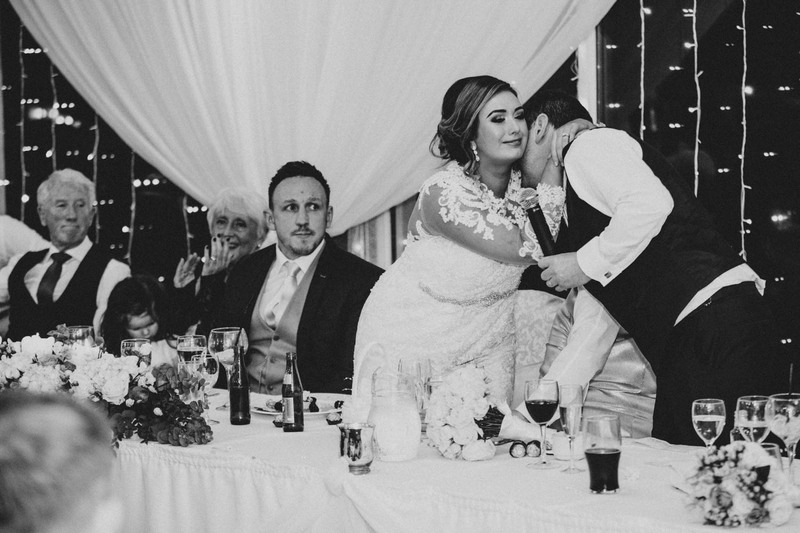 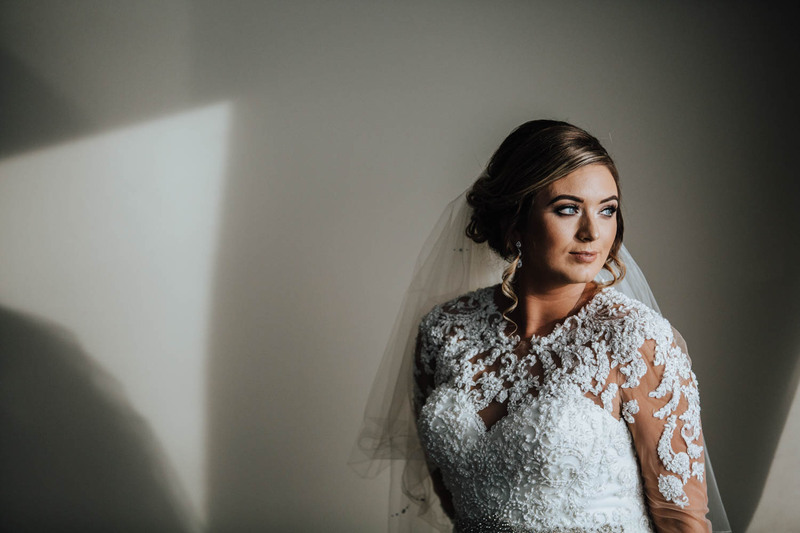 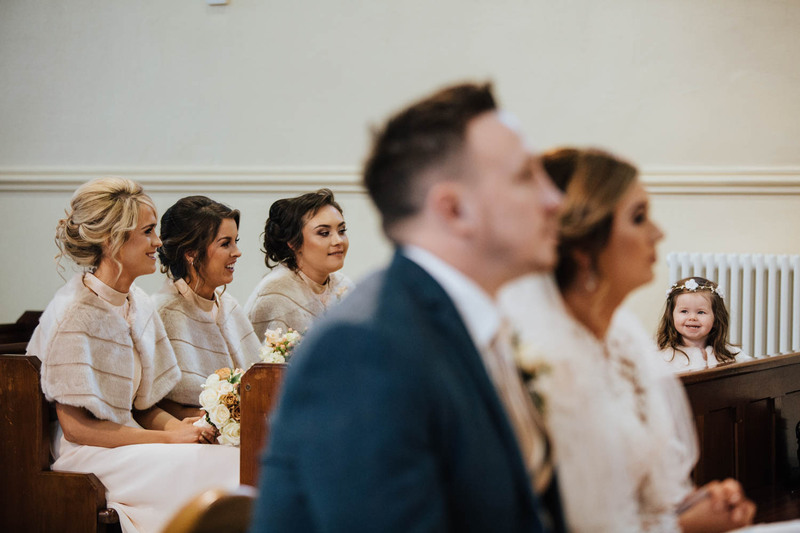 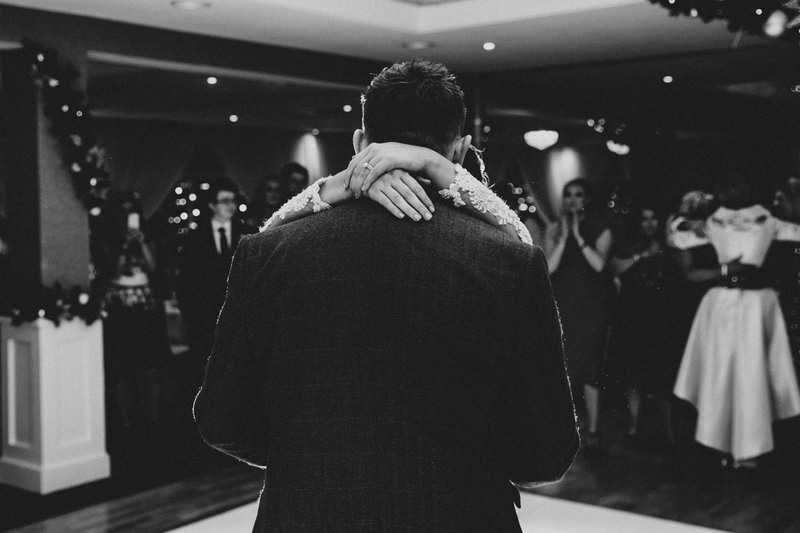 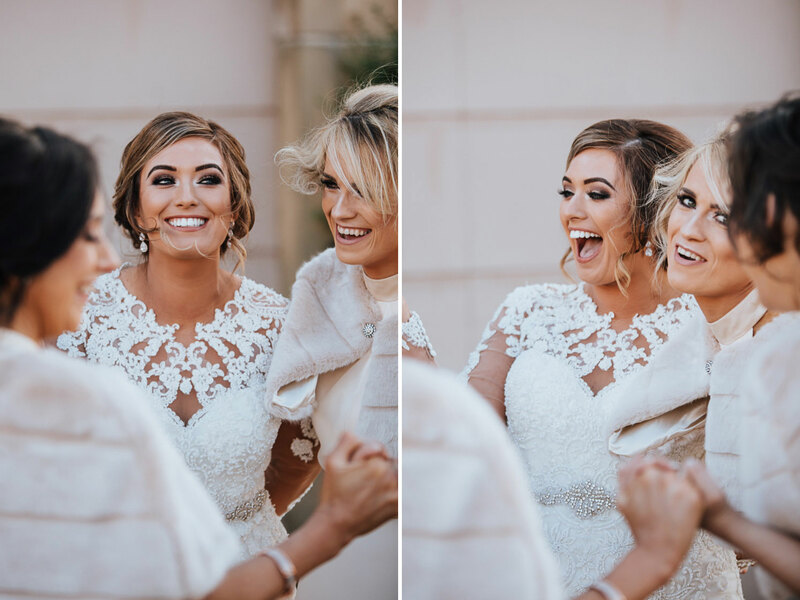 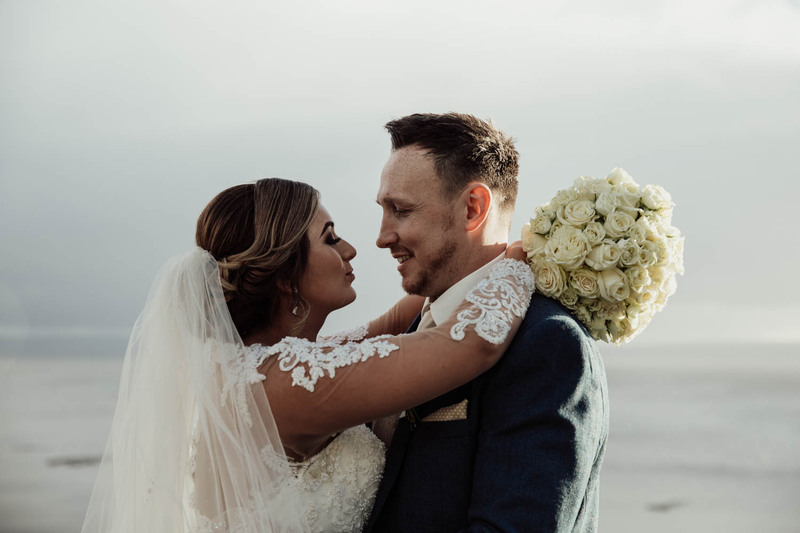 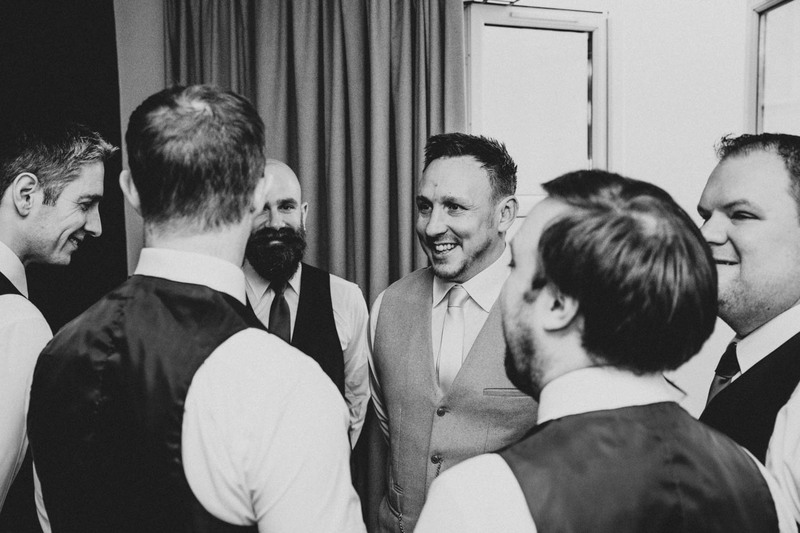 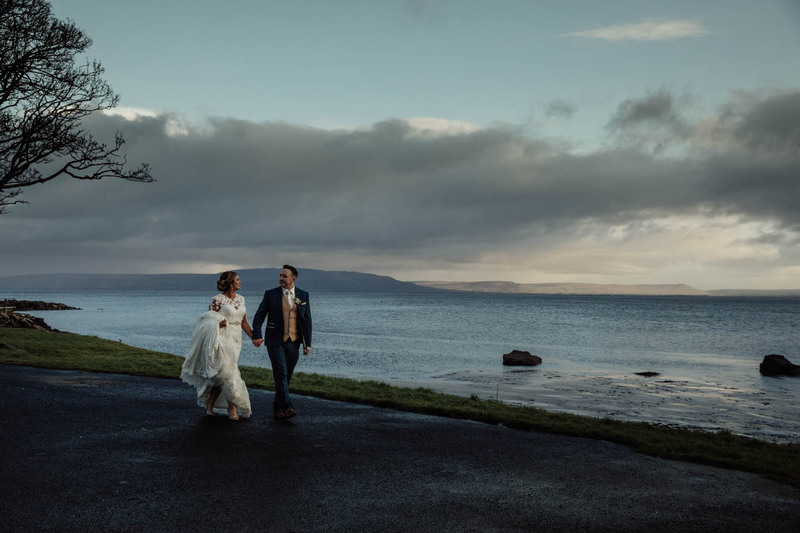 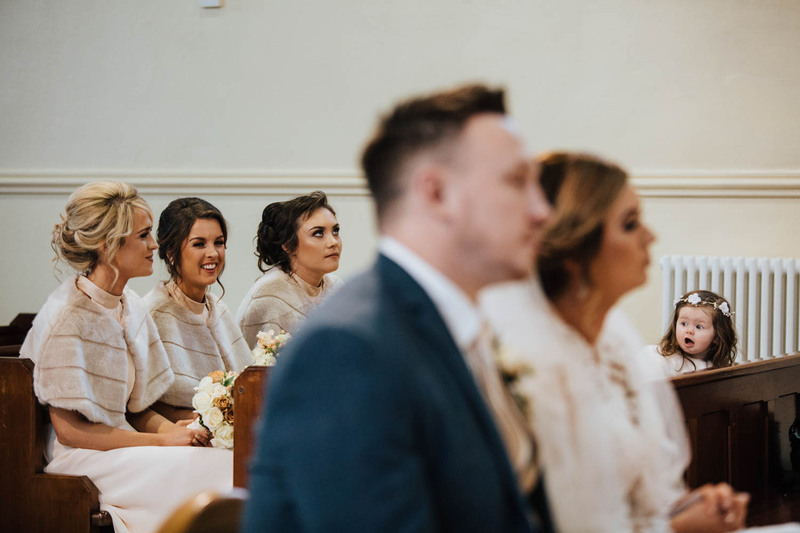 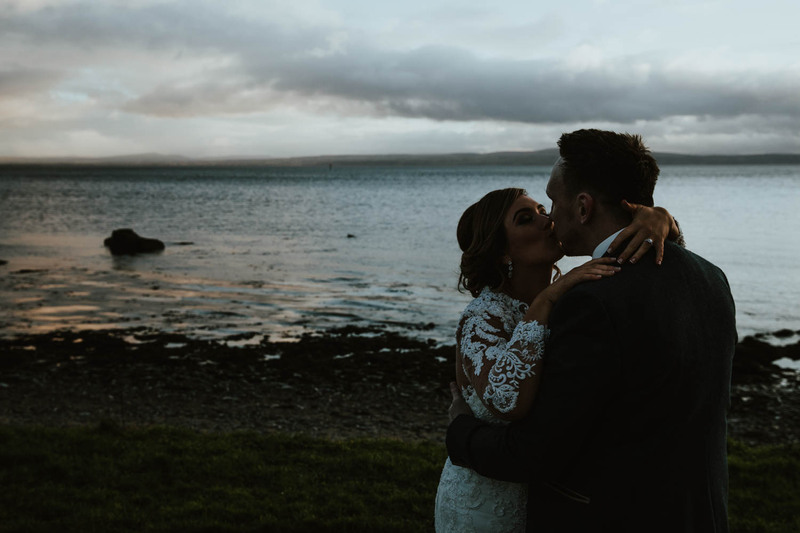 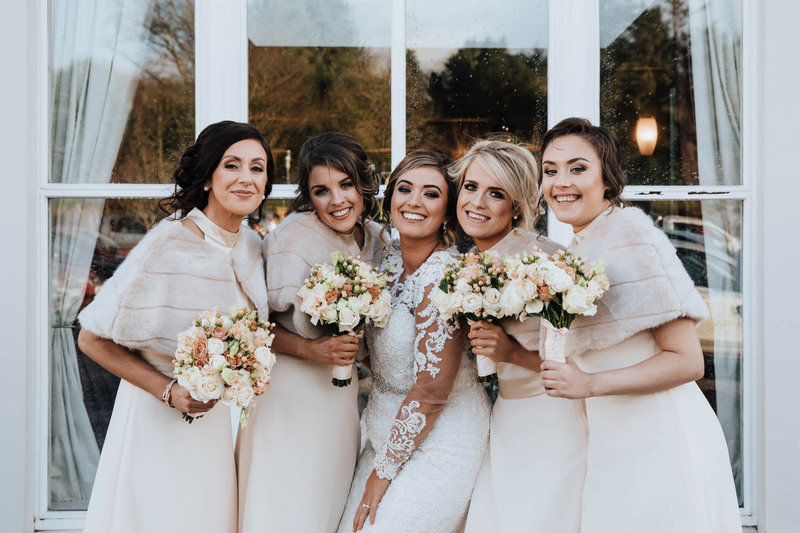 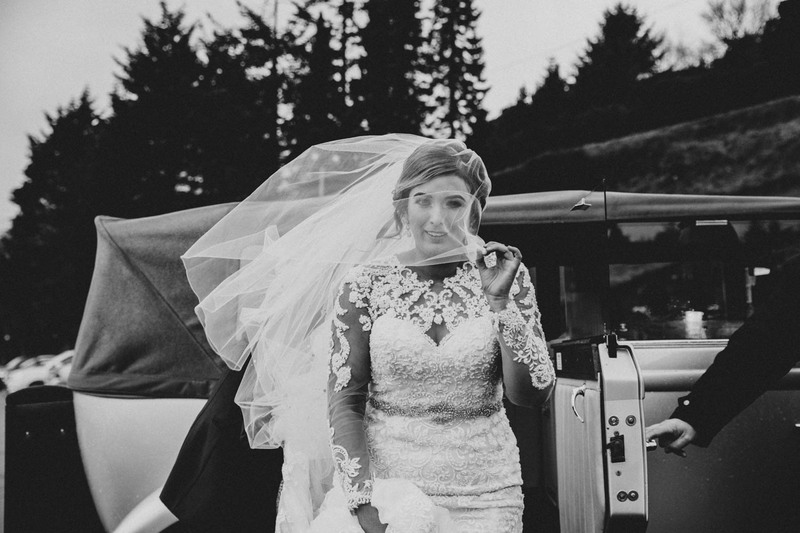 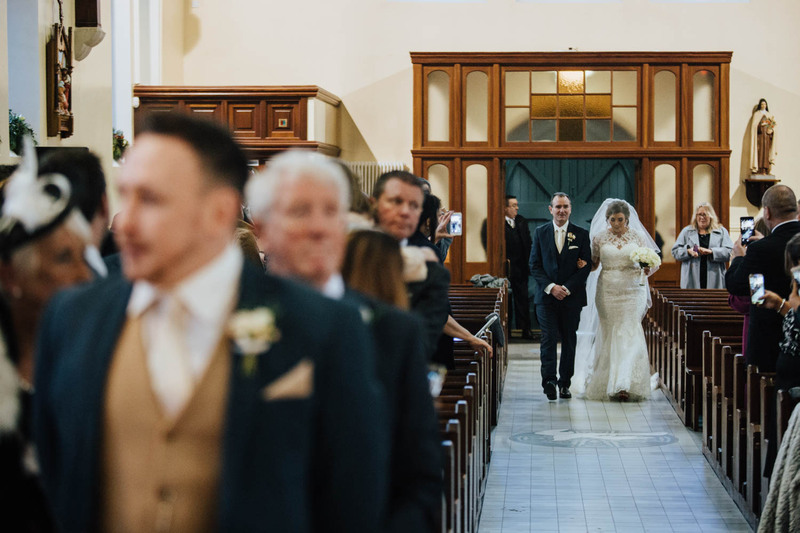 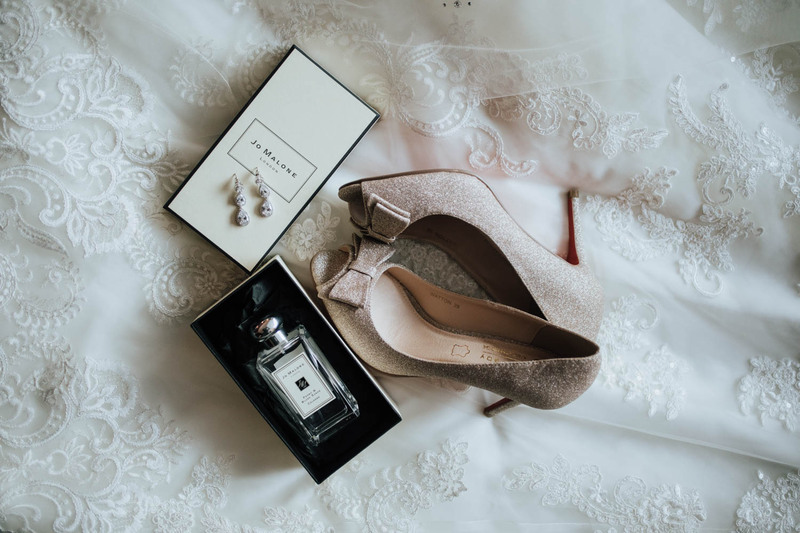 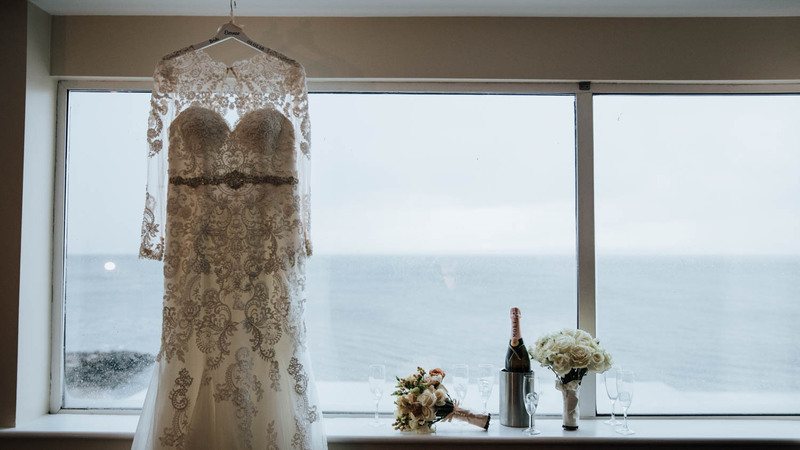 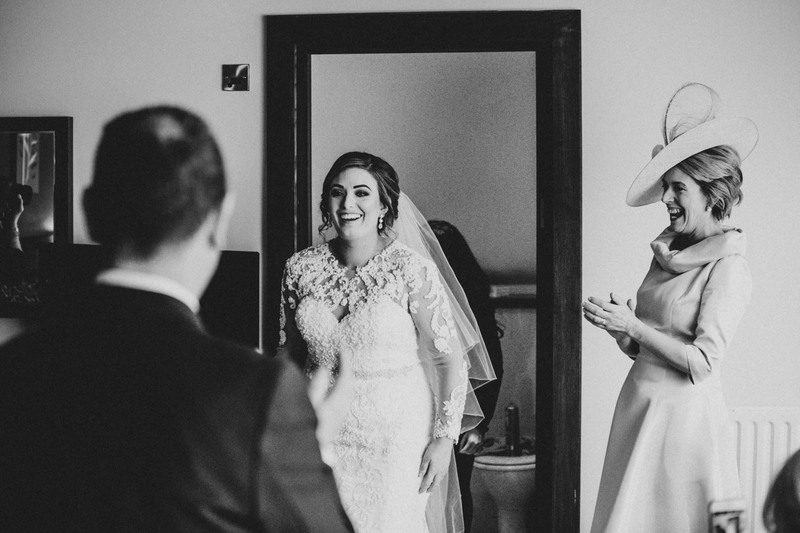 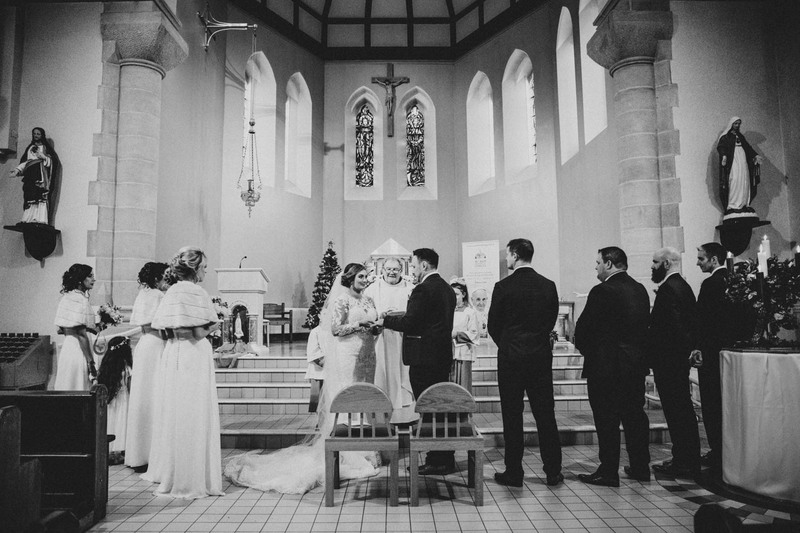 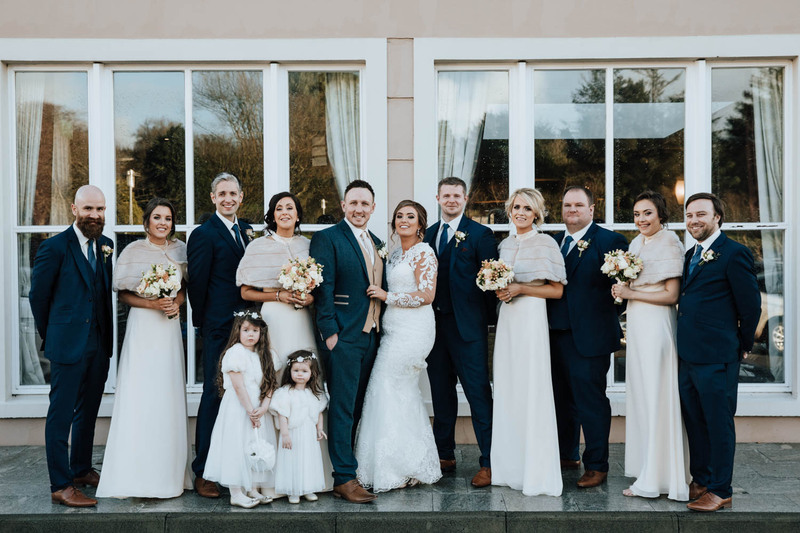 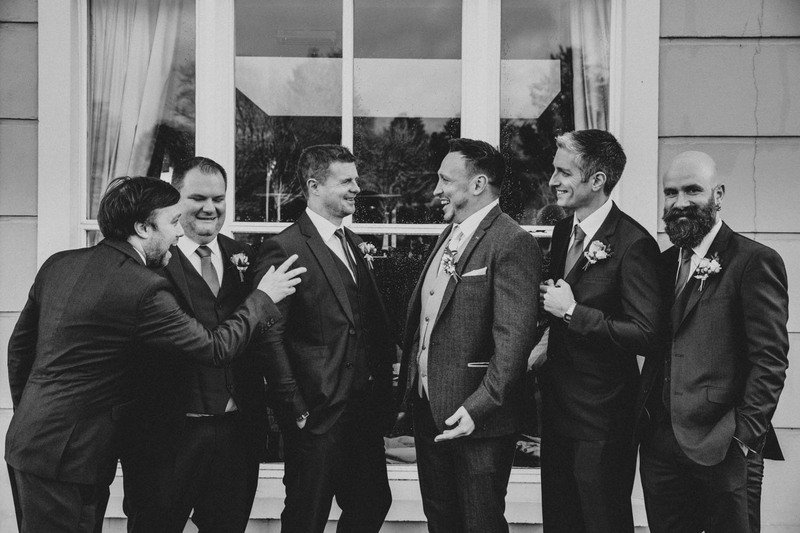 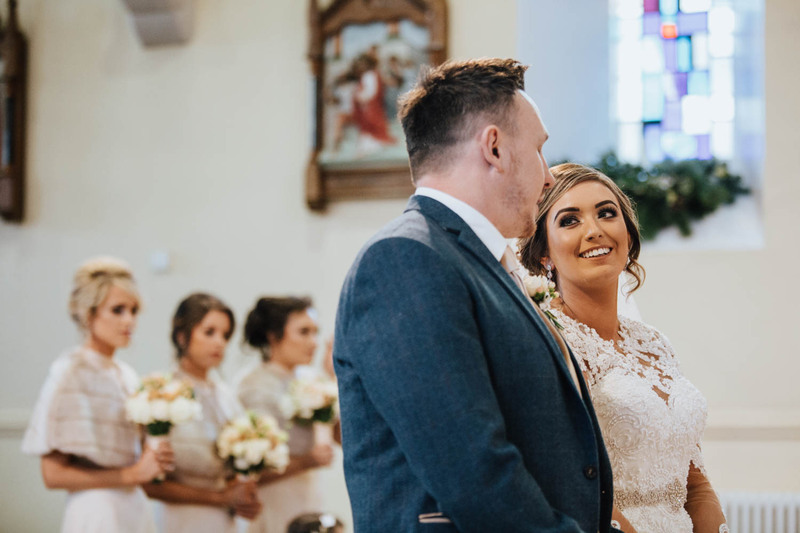 Eimear & Neil | Redcastle Hotel Wedding - Beautiful, authentic wedding photography. 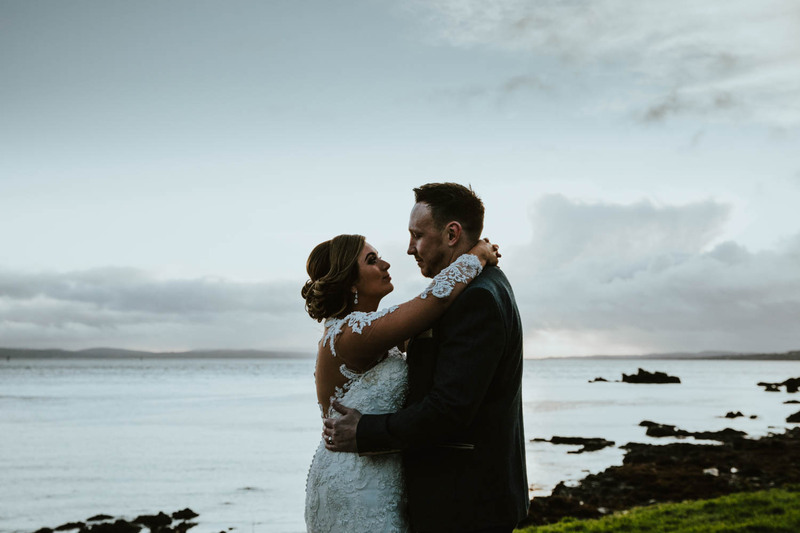 Start the year off with two awesome people at the Redcastle Hotel, Donegal. 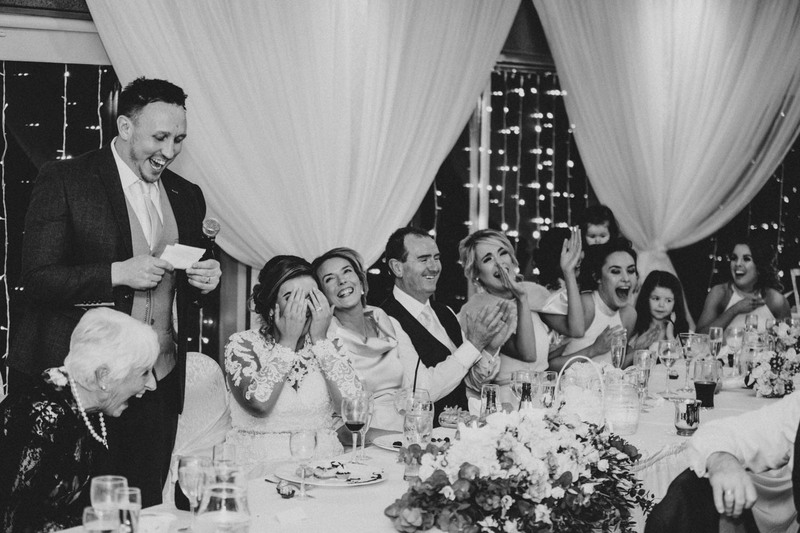 Eimear is one of the warmest and bubbliest people I’ve met and Neil has a great sense of humour. 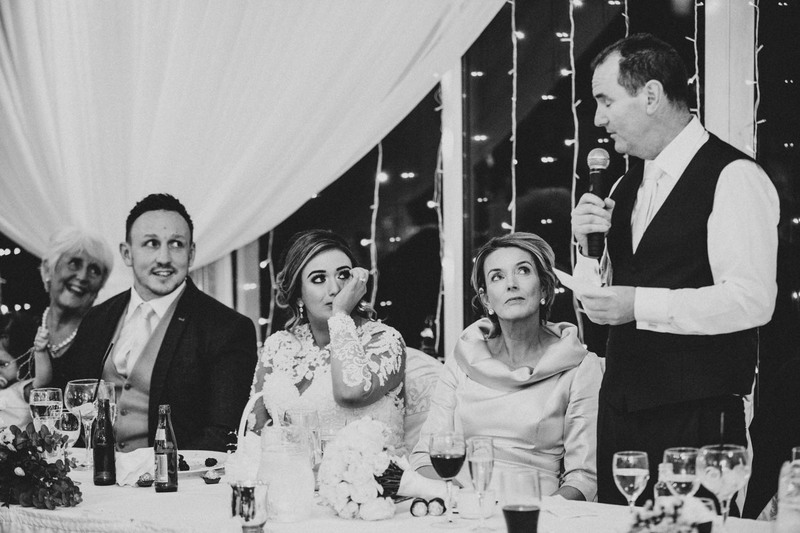 His speech had the place in stitches. 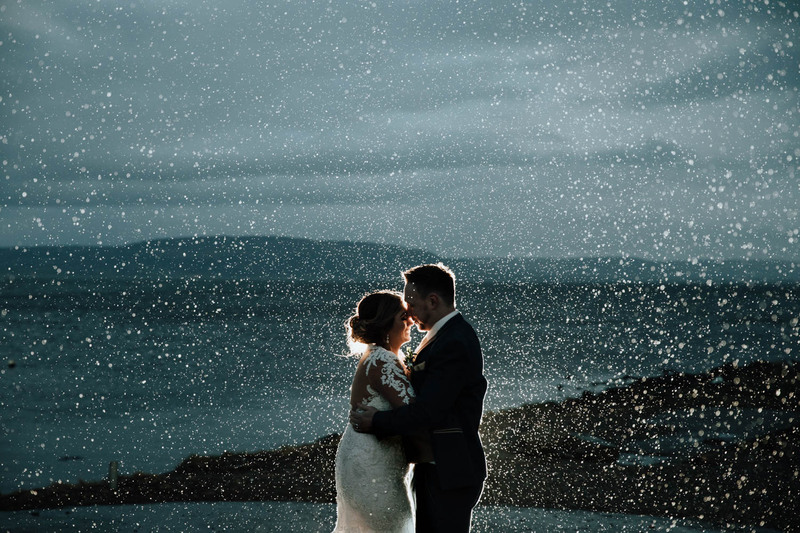 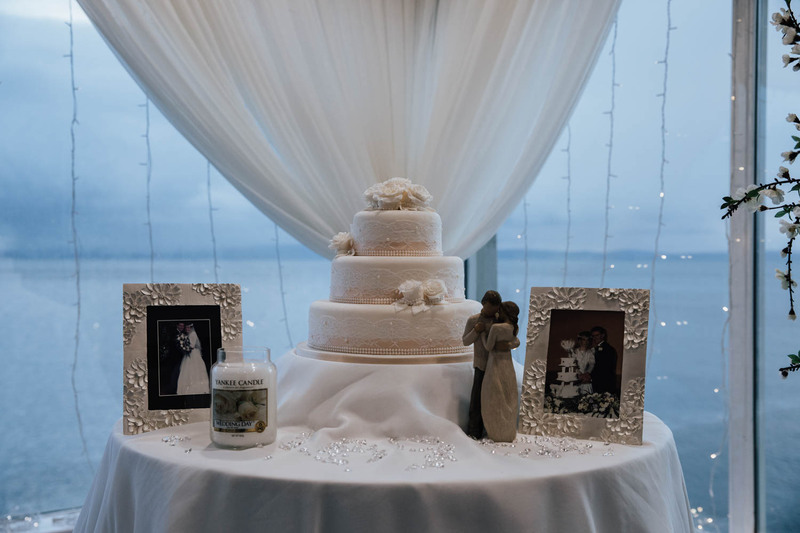 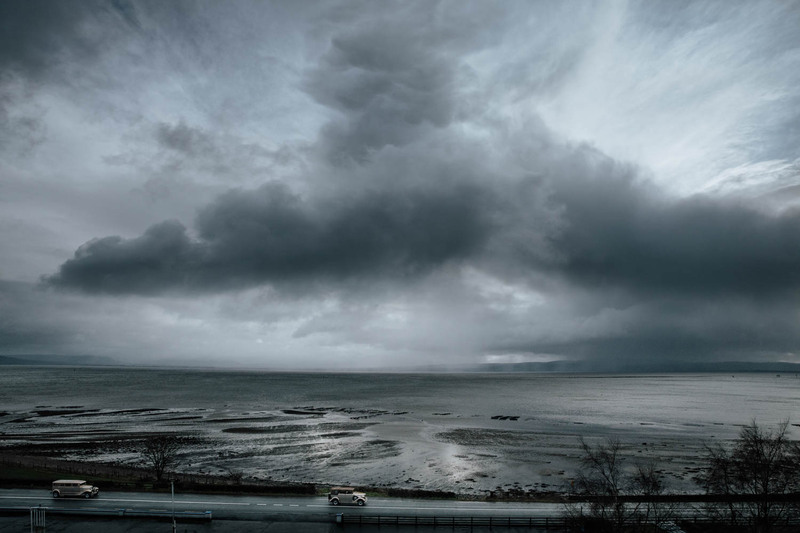 The weather was definitely an obstacle but we managed to get a few windows to get outside for some photographs and take in the beautiful coastal location. 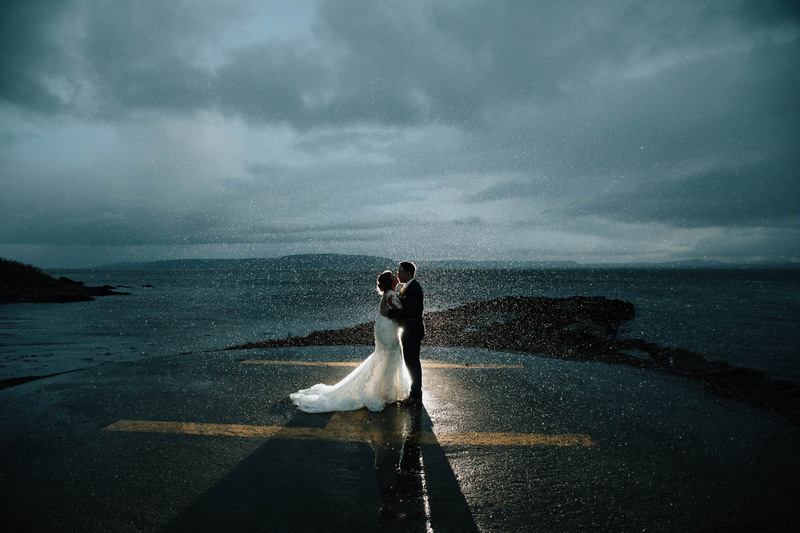 When it comes to evening shots a bit of rain always helps anyway! 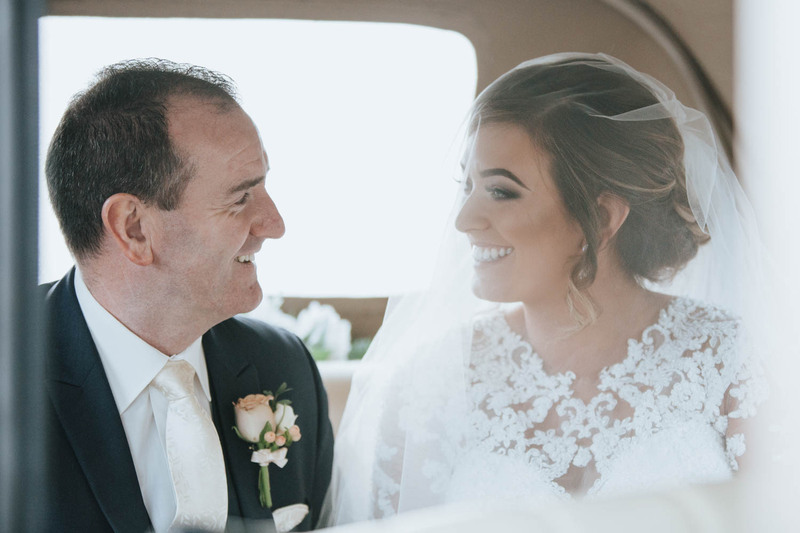 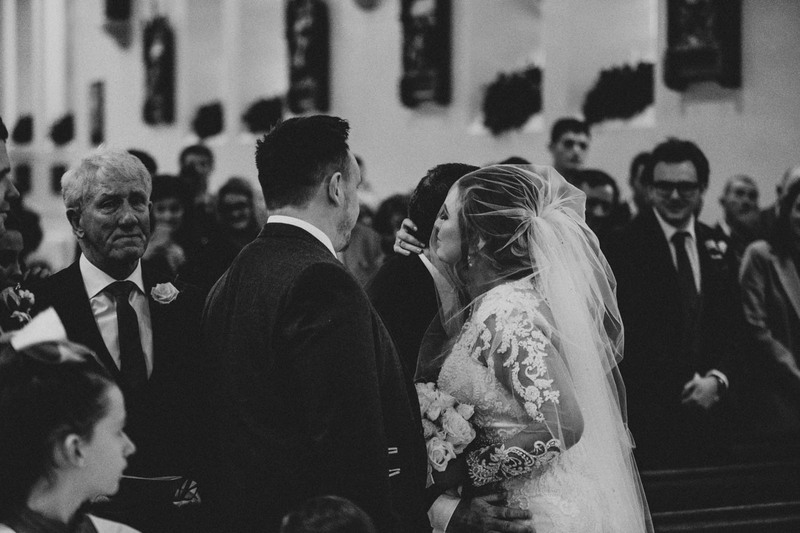 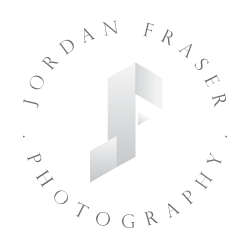 Thank you Eimear & Neil for including me in your day and trusting me to capture the moments that matter the most.